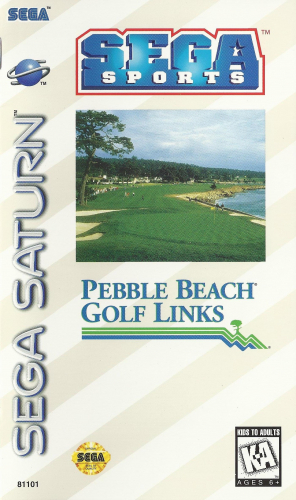 Play one of the most challenging golf courses in the world with PEBBLE BEACH GOLF LINKS. Create a player, select a custom bag of clubs, and then hit the green. Choose from seven different play modes such as Tournament, Skins, and Match. You’ll even be able to see your shots from the ball’s perspective with ball cam. Track your individual and course records including hole-by-hole scoring averages, handicaps, and miracle shots. If you need some help, you can get commentary and advice from tour professional Craig Stadler. Should you prove worthy enough, you just might get a chance to compete against Stadler in PEBBLE BEACH GOLF LINKS.